1How do you know when you have truly raised your consciousness? How do you know when you have truly raised your consciousness? We all have a trigger point, that point that we reach in our lives where we find ourselves saying – “Enough, I can’t live my life like this anymore.” And from this realisation, awakening usually occurs. At first it may begin as a searching and then a depression and then a breakthrough. Usually the cycle of awakening follows a similar pattern – something is triggered in order to bring us to a greater understanding of who we are and our purpose. Awakenings occur in the heart and in the soul and while they can sometimes be painful, they allow us to raise our vibration to a higher level so we can experience more of the bliss of life. In essence, raising your vibration aligns you closer with source energy, with Love, Light and with the flow of the Divine. When you achieve this state, life definitely moves at a different rhythm and pace. Things flow to you easier, you attract more and you open yourself up to experiencing daily miracles. 1. Your ability to manifest is increased and the things that you are thinking about or wanting begin to materialize in your life. 2. Problems that have been bothering you or holding you back seem to resolve on their own or you instantly find a solution. 3. Truths that may have been hidden from you, or deceitful people may be revealed to you. 4. Somebody who has been giving you a hard time suddenly stops, or moves on from your life. 5. Every day frustrations like getting caught in traffic, long lines etc. don’t seem to bother you anymore, or outcomes are always positive. 6. You attract more loving, kind and compassionate people into your lives, including people who have perhaps been on a similar awakening journey to you. 7. You are no longer under the grips of your ego and you can quickly identify when your ego arises. 8. All things spiritual, metaphysical and psychic become of interest to you and you have a desire to try out alternative therapies, energy healing and expand your own intuitive gifts. 9. Your body is able to quickly heal from emotional and physical traumas and you become more aware of treating your body with respect. Eating well and exercising comes easy to you. 10. You are able to find gratitude in all of life’s experiences, and you understand that there is no ‘good’ or ‘bad’ just lessons, journeys and growth. 11. 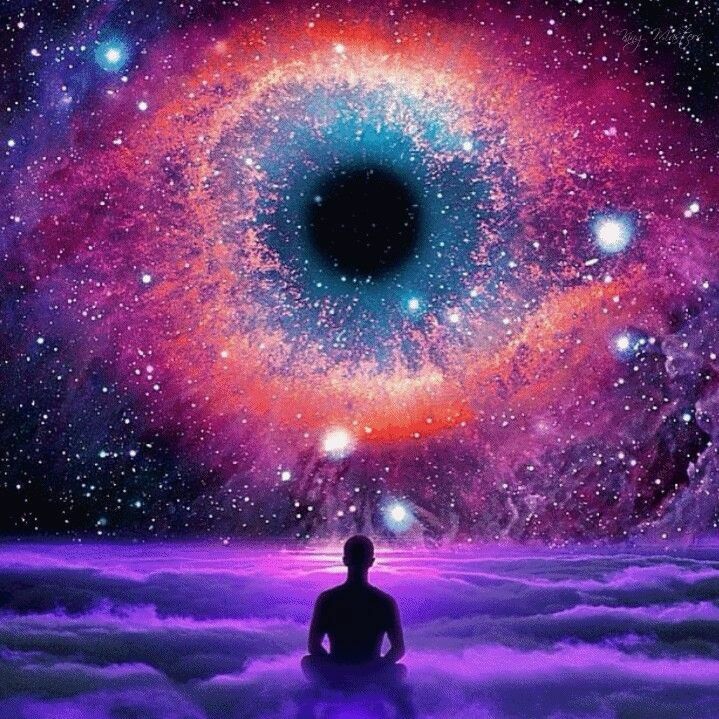 There is a deep feeling of being connected to something greater than yourself, you feel connected to all of life and you understand that your soul is truly infinite. 12. Your fear of death subsides and you start understanding the true essence of who you are and what your soul has come here to achieve. 13. Intuitive insights or dreams become stronger and perhaps you even develop psychic gifts or the ability to connect with your Spirit Guides. 14. Life presents many synchronicities and serendipitous events that seem to point you in the right direction at the right time. 15. You lose the desire to compete, get ahead or do things just because others are doing them. You instead forge your own path, follow your heart and understand that there is enough abundance for all. 16. You understand that life and the people you encounter are a mirror, always reflecting back to you the experiences that you need or have manifested. 17. You feel the pain and injustices all around the world but on a deeper level you understand that through positive and loving intention you can help to make energetic shifts. 18. Prayer, meditation and your connection to the Divine become important self-healing tools that you are able to trust and surrender to. 19. You start to accept people and release judgments about them as you appreciate that everyone is on their own journey and are just doing the best they can. 20. You have learned to love and appreciate all that you are and you practice self-love daily. These signs may manifest differently for everyone as raising your consciousness is truly unique to the individual and their journey. You may also find that you experience different signs and symptoms at different times of your life as you continue on your conscious journey. There is no end to how high your consciousness can go because we live in an infinite Universe that is forever growing and expanding. As our minds expand, so too does the Universe. A glimpse into a supernovas mind. Intricate simplicity. A wonder fot joy & peace. Intentions for balance within. Synchronicity a surge of emotion a flutter of sinusoidal waves. A pressure in the presence of another. A intrigue with a glimpse into the outer dimensions. Consensual energy waves collide with angelic acceptance. A infinite being colliding with active restoration. All fundamental concepts contrived subliminally jeopardized. The fear between dimensions and reality preserved progressively. Internal symbiotic acceptance.